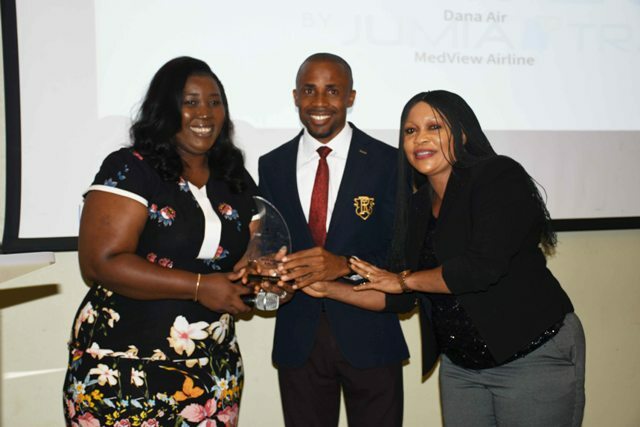 Air Peace has again been chosen as Nigeria’s best airline, garnering a whopping 44.7 per cent of the total votes cast in the domestic airlines category of the third edition of the Nigeria Travel Awards organised by Jumia Travel in Lagos on Monday. The first runner-up in the category came far behind with 15.6 per cent of the total votes cast. The winner of the award was chosen by members of the public through a simple online poll that closed on March 6. The airline with the highest number of votes picked the award. 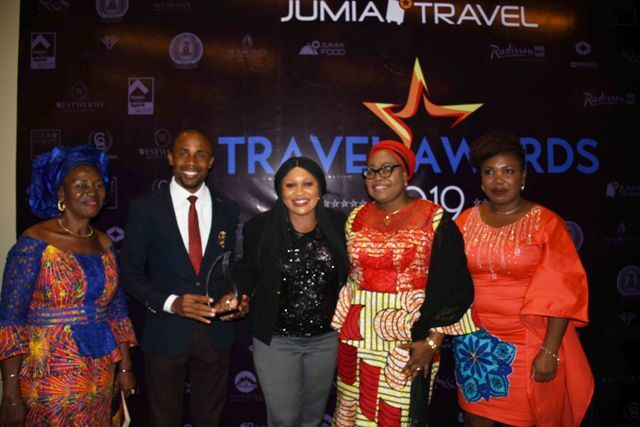 Speaking at the awards ceremony in Lagos, the Managing Director of Jumia Travel Nigeria and Ghana, Ms. Omolara Adagunodo, said the event was organised to celebrate and encourage those excellently acquitting themselves in their different spheres of operation. Be the first to comment on "Air Peace Wins Best Airline At Nigeria Travel Awards"